PRISMs to Power the UK. : An Energy-Rich Future for Every Individual, Even When the Population is 9½ Billion! An Energy-Rich Future for Every Individual, Even When the Population is 9½ Billion! 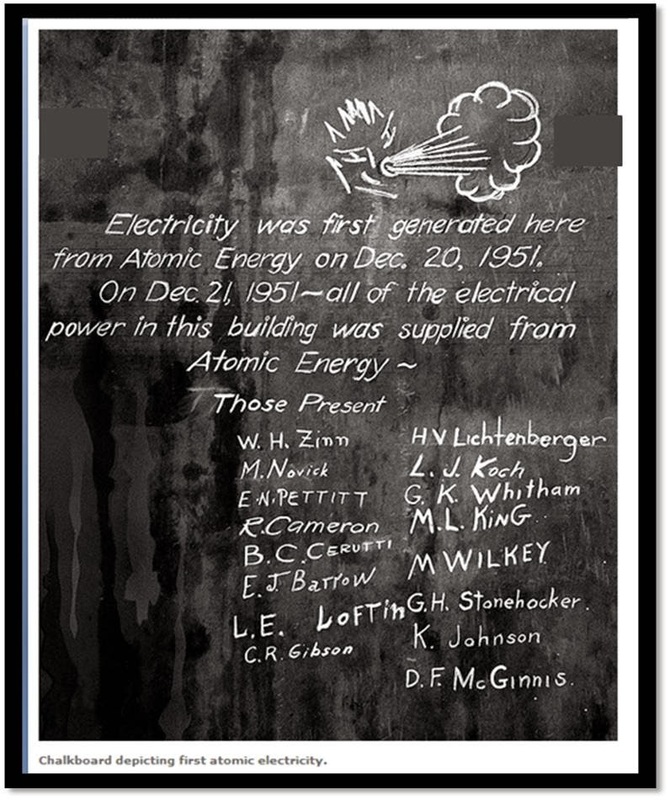 62 years ago, it all began - The first Atomic Electricity generated at the Argonne National Laboratory. What would now be the state of atmospheric and oceanic chemistries had this technology taken its rightful place in providing the world's electricity and other energy forms? Weak-kneed politicians and ranting members of the anti-nuke lobby have a lot of explaining to do to today's young people, when current IFR technology, in the form of the PRISM reactor, starts to roll! 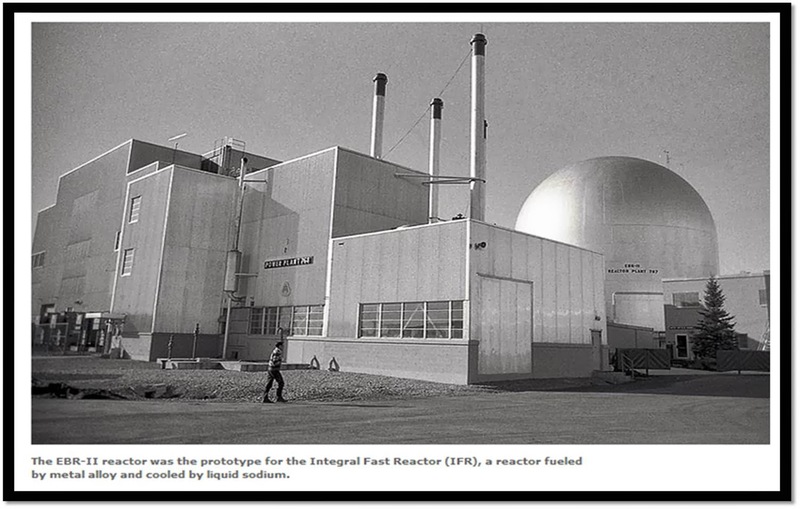 EBR-II demonstrated the inherent safety of this Argonne concept, with a control room full of atomic energy scientists and technologists. 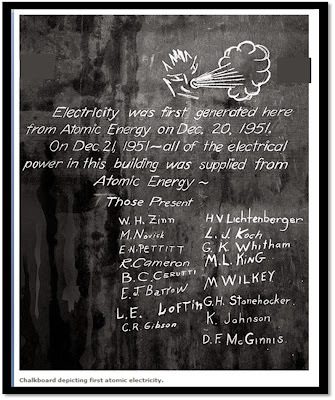 They put their money where their mouths were - they bet on their scientific understanding - and the reactor shut down according to the laws of physics - without human intervention - under conditions of the total loss of power and safety systems (as Fukushima)! EBR-II and hence IFR technology is orders of magnitude safer than the technology of the LWRs (Light Water Reactors) planned for the UK's 'New Nuclear'. 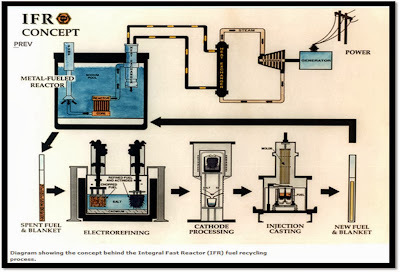 "...The IFR project developed the technology for a complete system; the reactor, the entire fuel cycle, and the waste management technologies were all included in the development program. The reactor concept had important features and characteristics that were completely new and fuel cycle and waste management technologies that were entirely new developments..."